Kering announces the appointment of Carlo Alberto Beretta in the newly created position of chief client & marketing officer of the Group, effective 4 October 2016. He will report directly to François-Henri Pinault, chairman and CEO of Kering, and will remain a member of Kering’s executive committee. In an increasingly competitive business environment, the focus on customers has become critical to the success of luxury brands. Providing a rewarding and consistent experience across all channels, together with an enhanced relationship with the clients themselves, is required to optimise their satisfaction and build loyalty. In this context, Kering is creating the new function of chief client & marketing officer and appointing Carlo Alberto Beretta in this position. His outstanding expertise in the luxury industry and experience in managing one of the main brands of the Group, Bottega Veneta, notably laying the foundations of a multi-category approach, made him an obvious choice. 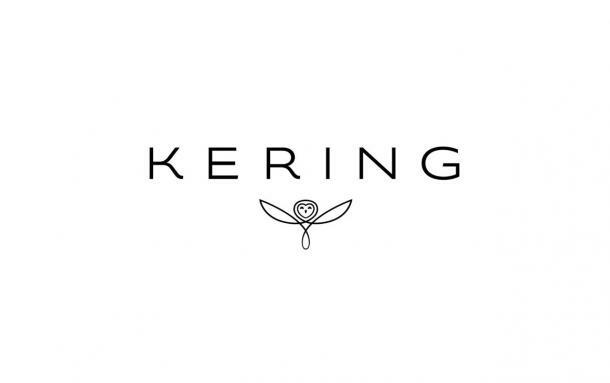 His responsibilities as Kering’s chief client & marketing officer will include monitoring the long-term brands’ equity of Kering portfolio; building a comprehensive, measurable and profitable customer culture for each Kering brand and as a Group and accelerating omni-channel distribution across the Group. Carlo Alberto Beretta, an Italian national, started his career in 1993 at the Italian department store La Rinascente as senior buyer. He spent over seven years there, concluding his experience as merchandising manager for menswear. He was then appointed menswear brand manager at Valentino. In 2003, Carlo Alberto joined Ermenegildo Zegna, where he spent the last 11 years, starting as senior merchandising director, then moving to store planning and retail merchandising before being appointed retail development director. He was appointed CEO of Bottega Veneta in January 2015, and diversified the brand’s product categories. Carlo Alberto Beretta holds a degree in business administration from Bocconi University in Milan.